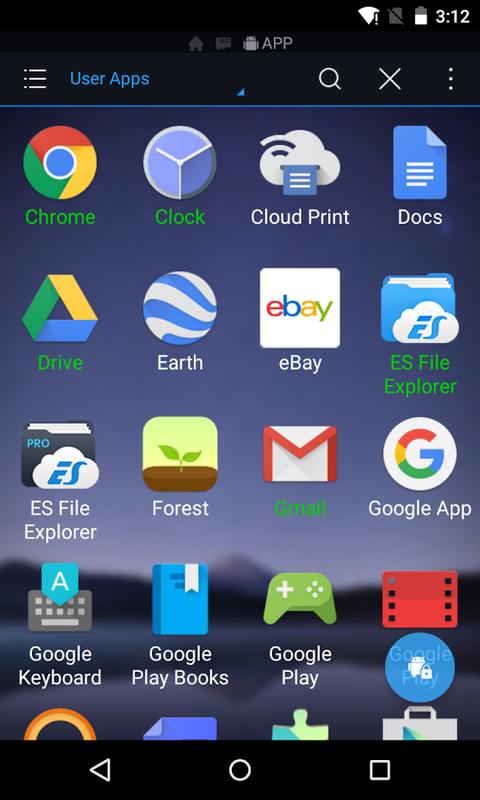 – More to expect ES File Explorer (File Manager) team will keep improving the app and strive to keep it the #1 most powerful file manager for android. 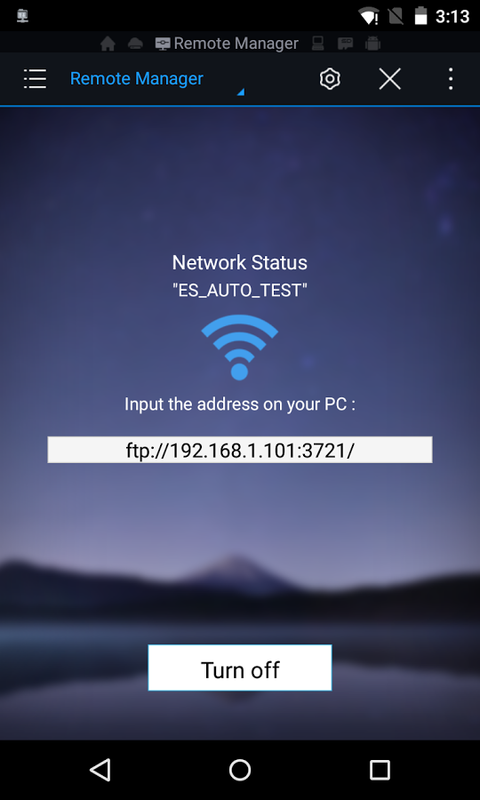 + Cloud Management: ES supports Dropbox, Box.net, Sugarsync, Google Drive, OneDrive-SkyDrive, Amazon S3, Yandex and many other clouds platforms. + Kill tasks with a single click, increase memory and speed up your device: Includes a simple widget that stays on your home screen to let you know your current RAM status and automatically kill tasks, with an ignore list for the applications you want to keep running. The Task Manager module is required for this feature. 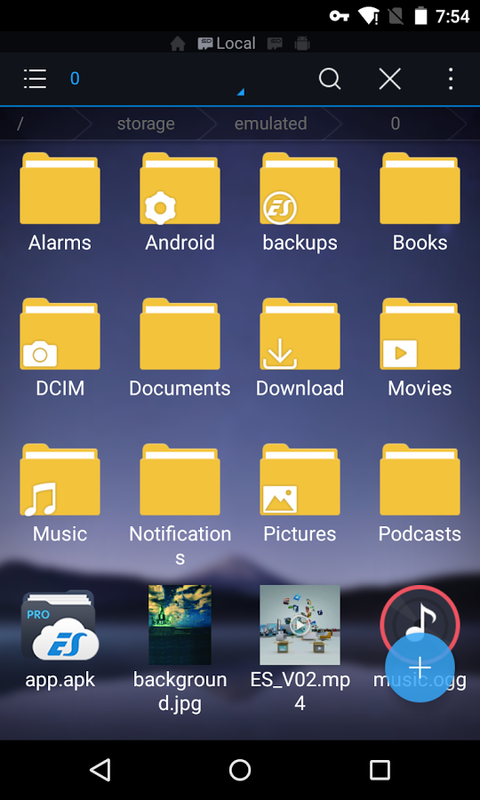 + Cache Cleaner and Auto-start Manager: Delete junk files that take up valuable storage space. The Task Manager module is required for this feature. + Root Explorer: The ultimate set of file management tools for root users. Provides access to the entire file system and all data directories, and allows the user to change permissions.